June, 2010. 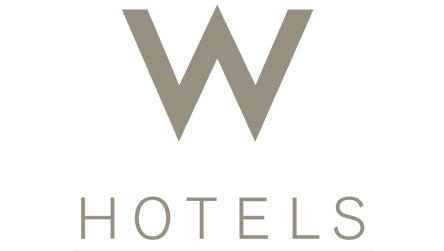 Point Financial has funded a $5 million lease to HEI Hotels and Resorts to be used to acquire FF&E in its newest hotel, The W Hollywood. HEI Hotels & Resorts, headquartered in Norwalk, Connecticut with 43 properties in 16 states, creates socially responsible investment and employment opportunities through real estate portfolios of hotels and resorts throughout the United States under such well-known brand names as Marriott, Sheraton, Westin, Le Meridien, Embassy Suites, and Hilton. HEI takes a holistic approach to creating value for its investors and employees by setting the highest standards across all aspects of hotel management and operation while focusing on the central principles of excellence and continuous improvement. HEI prides itself on some of the highest employee satisfaction scores in the hospitality industry, fuels local economic prosperity by investing in communities and is committed to environmental stewardship and sustainability. The lease is Point Financial’s first funding of a hotel property, during a time in which the financial community has not been inclined to funding the hospitality industry. Michael O’Malley, President of Point Financial said “ While it is true that most conventional lenders are not currently funding hotels, Point Financial was able to look past the industry and see a property that is at an iconic location (Hollywood and Vine), has a very desirable brand (the W), and is owned and managed by a top flight management company (HEI).